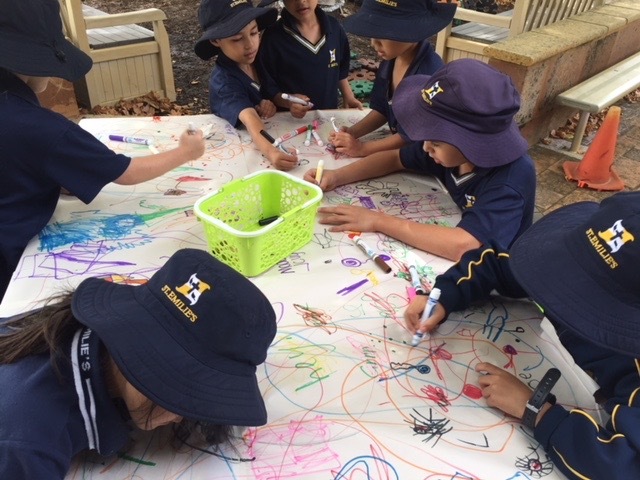 As we have said many times before, it is of course really wonderful if you are lucky enough to go on a holiday, see a movie, visit a farm, head off on a bush walk, ride around the river, visit the art gallery and more! In the final analysis however, what children really need (and want) more than anything, is some of your time and attention. So, whether working or not, please try hard to make these two weeks about strengthening relationship with your child/ren, by modelling patience, active listening, kindness, empathy, humour and all that brings a sense of calm, and feelings of wellbeing. 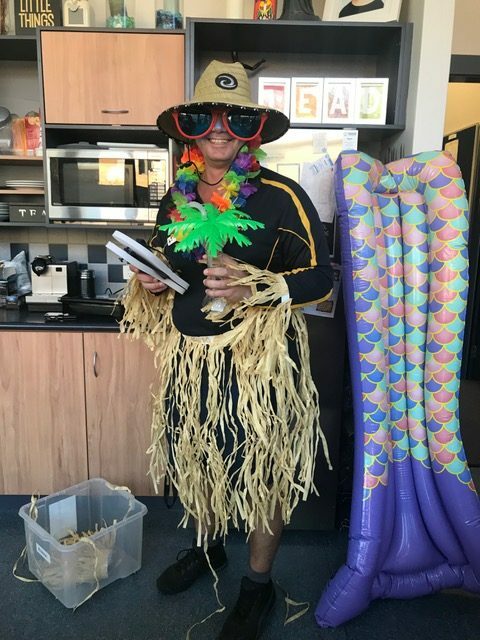 Our beloved Assistant Principal, Mr Stuart Munro (pictured above at a staff farewell afternoon) has been on Long Service Leave and will be sitting by a pool in an exotic location as this post is being written! He and his family are wished a well deserved, very relaxing and happy holiday break. 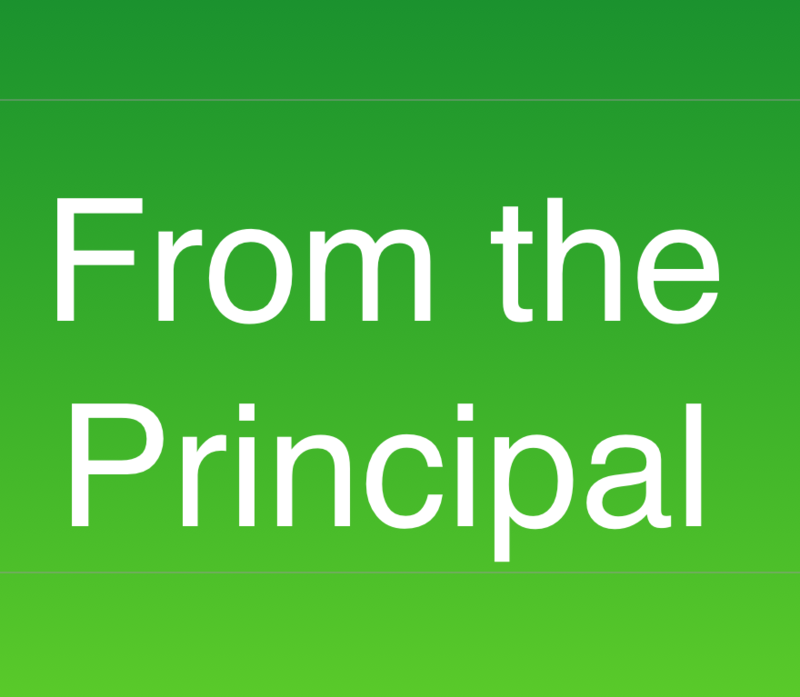 Thank you for all you do in our school Stuart – we are all so very grateful. As we all know Miss Melissa Gumbleton our much loved Year One Gold teacher is sadly leaving us! Year One parents very kindly presented her with some lovely gifts yesterday morning in the classroom and a few tears ere shed by us all! We wish her all the very best on her wedding day very soon, and hope that the years ahead are full of all that brings her and her fiancee much joy! 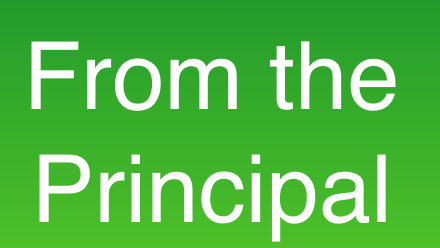 Many thanks Melissa – you have been a wonderful example of what it means to be an exemplary educator and we will all miss you very much. 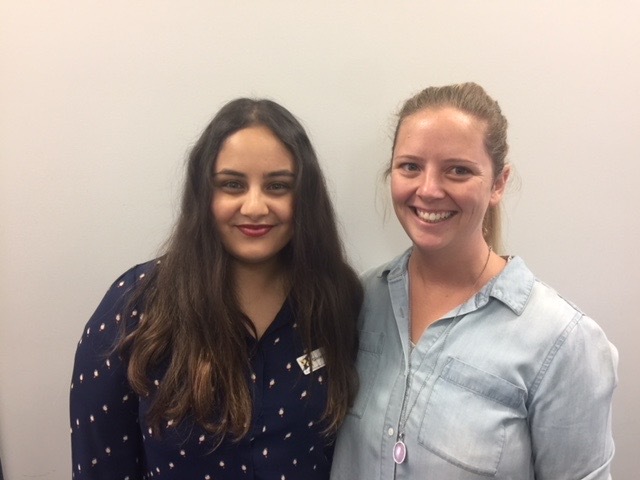 Miss Michelle Faria (pictured left) has now been appointed to take over where Melissa has left off! 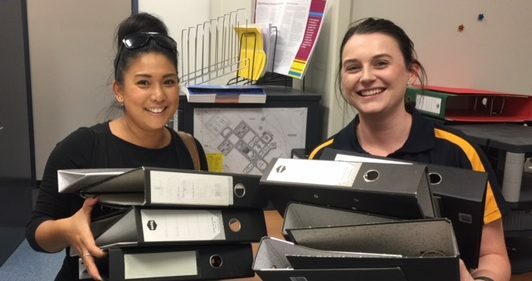 Congratulations to Michelle and we look forward to getting to know you and supporting you in helping our Year One students to really flourish into the year ahead! 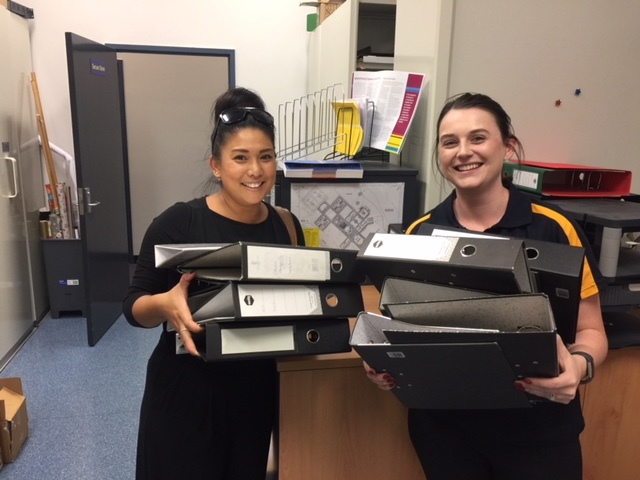 Mrs Cassie Naden (pictured above with Sheila donating some files) is poised to head off on her final teaching practicum and will then take up a position at a close-by Secondary Catholic College. Cassie has been working part-time in our Front Office while she has been studying, and she has done a really superb job! 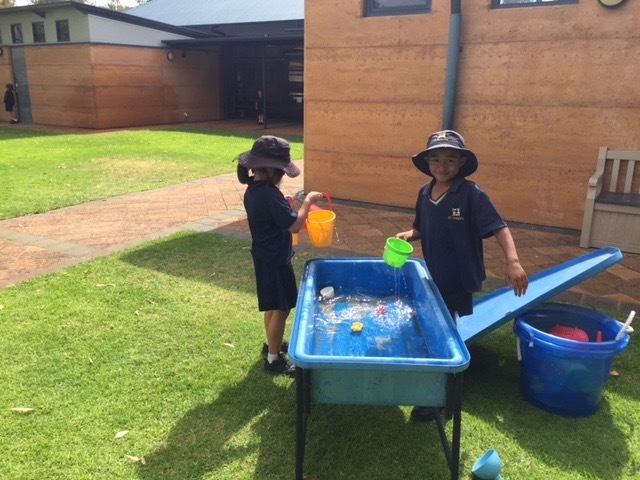 We will certainly miss her very much and we sincerely thank her for the wonderful contribution she has made to St Emilie’s in so many different ways. 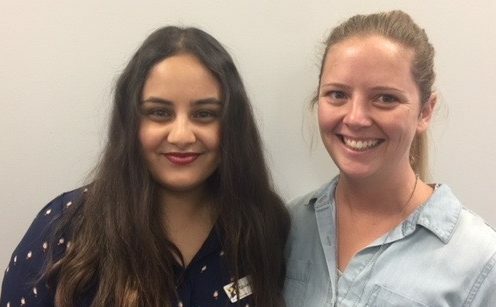 Miss Olivia Norris (pictured left) will continue on as one of our wonderful Office Administrators two days a week, and Mrs Rachael Visser (pictured right) has just joined us in Admin for three days a week. Rachel comes to us with a wealth of experience and we know that she will make a wonderful addition to our Front Office team. Please make Rachel feel very welcome next term and remember to be patient as she ‘learns the ropes’ of our busy office environment! 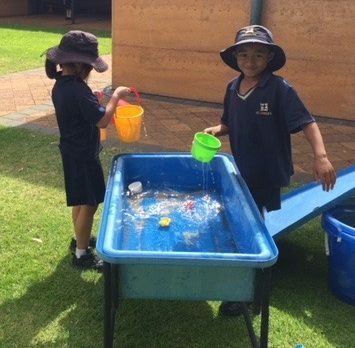 Watching children grow and learn in so many different ways is what schools are all about. And we celebrate the wonderful HOPE that our FAITH offers us all. 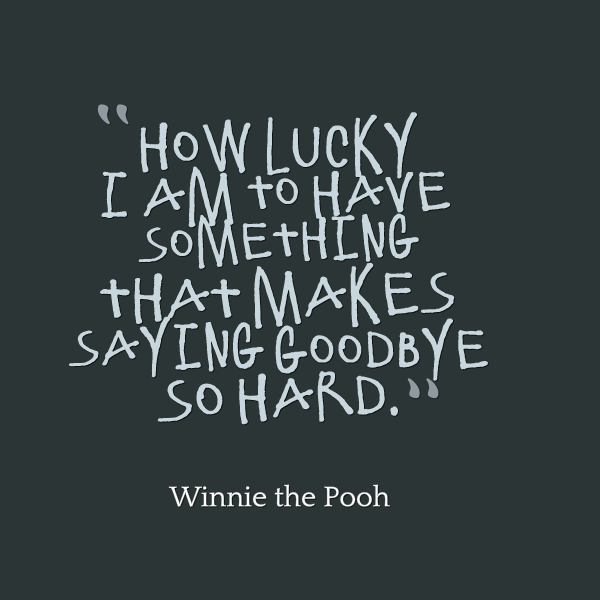 All the best everyone, take care and see you in two weeks!